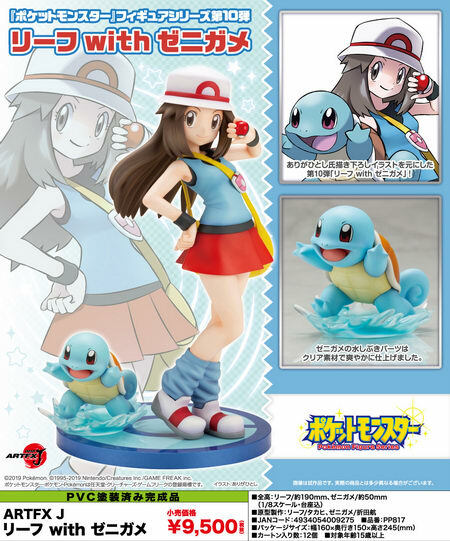 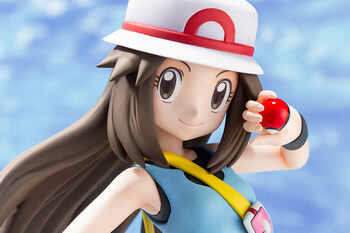 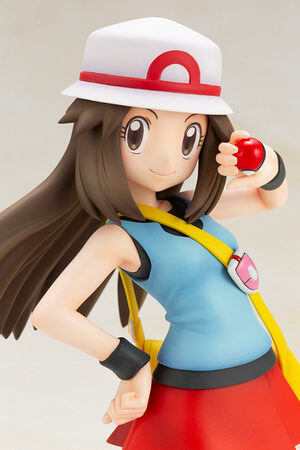 Kotobukiya is going to release the ARTFX J Leaf (Green) with Squirtle ( リーフ with ゼニガメ ) 1/8 PVC figure set from the popular game/anime series “Pokémon” ( ポケットモンスター ). 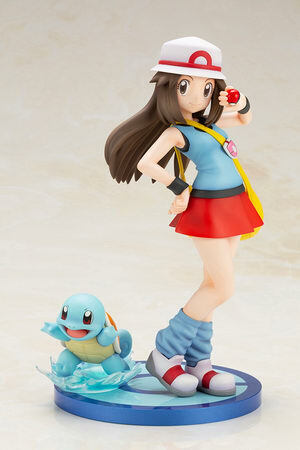 Will be released in September 2019. 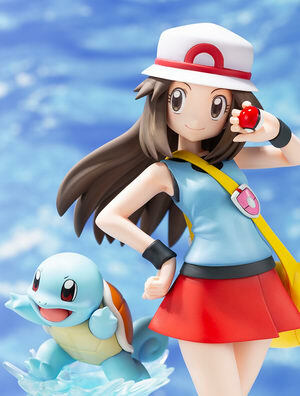 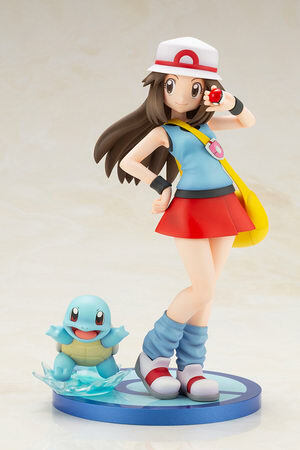 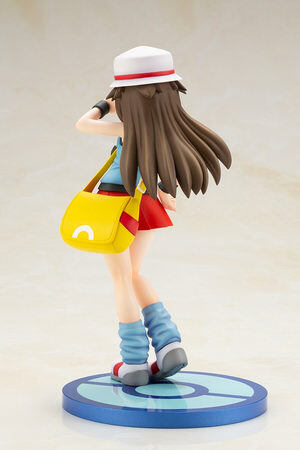 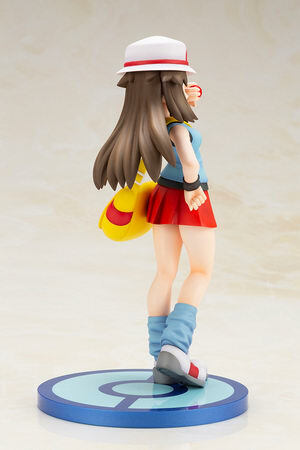 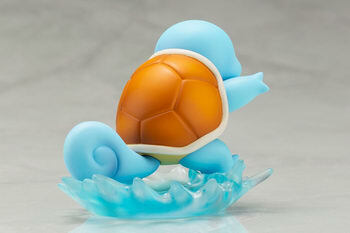 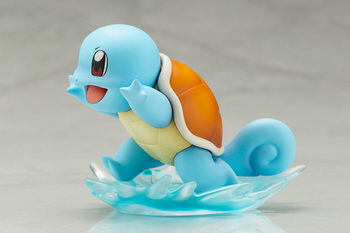 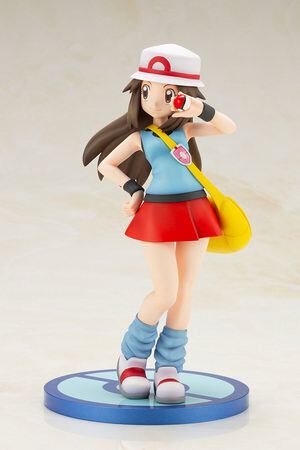 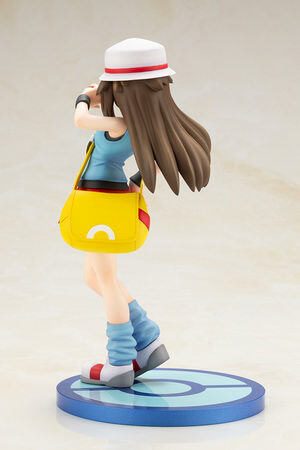 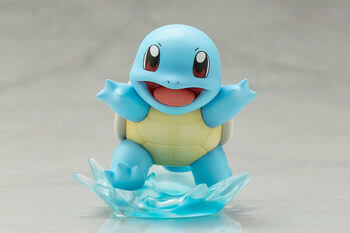 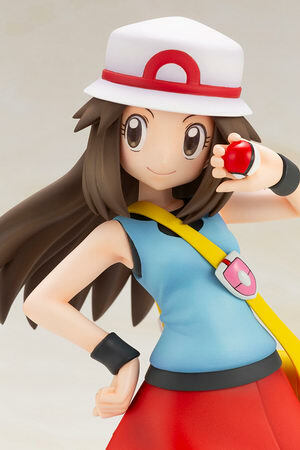 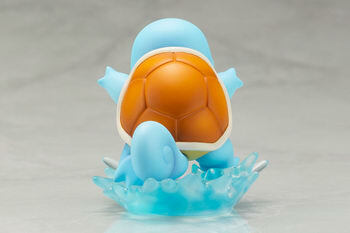 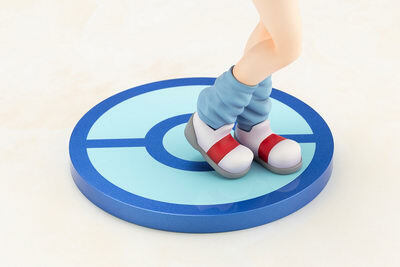 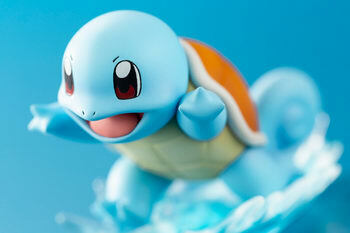 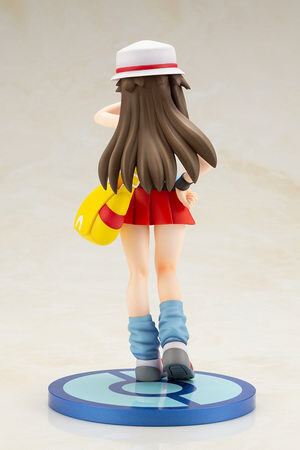 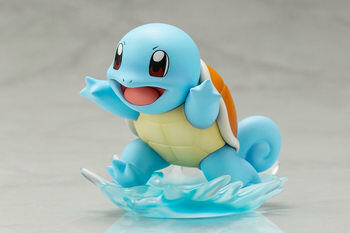 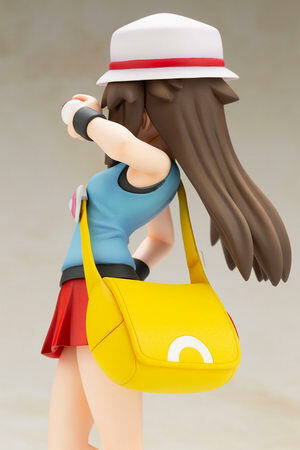 Leaf (Green) is around 190mm tall; Squirtle is around 50mm tall, 9,500 yen.